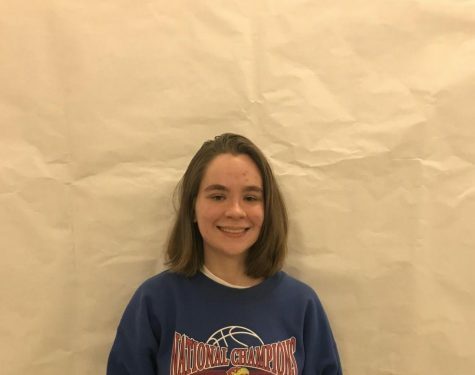 Natalie Howard is currently a sophomore at Monte vista high school and this is her first year of journalism, and she is looking forward learning more about the subject. Natalie swims for the Monte Vista swim team, she is hard working, creative, and passionate. Natalie can't wait for an amazing year in journalism.